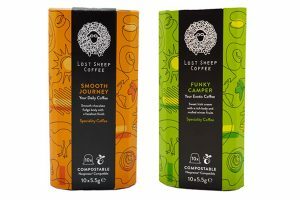 The Bristol, England-based coffee roaster is supporting two charities that are local to their premises in both Bristol and London. In the West Country Extract is donating proceeds to Empire Fighting Chance, while in the capital, they continue their long-running support of The Passage. Empire Fighting Chance was established in 2013 by the Empire Amateur Boxing club, which has been active in the St Paul’s area of Bristol for over 40 years. Nearby Extract’s roastery, the community charity offers training and guidance to young people to help them stay clear of crime and violence, raise their aspirations and increase their self-confidence. The charity currently works with over 200 young people per week in the communities throughout Bristol. Extract is also donating to The Passage; London’s largest voluntary sector resource centre for homeless and vulnerable people. Each day they support up to 200 men and women in the capital. 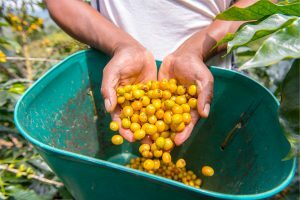 The coffee-roaster already provides free barista workshops as part of the charity’s ‘Hotel School’, a joint venture between The Passage and The Goring Hotel, which aims to provide vulnerable people with the resources to gain employment within the service sector. 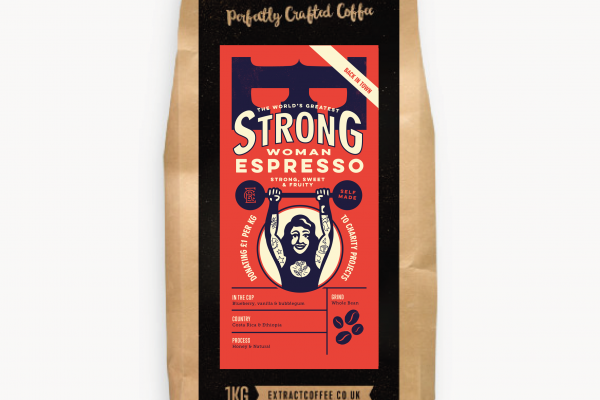 The Strong Man/Strong Woman Espresso is a blend of beans for farms in Ethiopia and Costa Rica. Once roasted and fermented in Bristol both components add exceptional sweetness to the cup, giving the coffee a hint of sticky marshmallow and blueberry muffin. The espresso will be on sale throughout November and December while stocks last. Extract Coffee Roasters is a specialty coffee roaster, roasting over 250,000 kilos of coffee per year across five roasters, all hand restored by the Extract team. 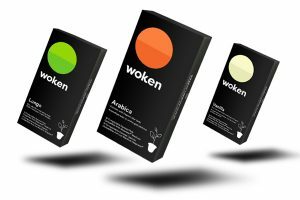 They supply coffee, training and machines to over 500 cafés, restaurants and offices in the UK and offer an online coffee and subscription service. For more information about Extract Coffee Roasters, visit: www.extractcoffee.co.uk. To learn more about or support Empire Fighting Chance, visit: www.empirefightingchance.org. To learn more about or support The Passage, visit: http://passage.org.uk.